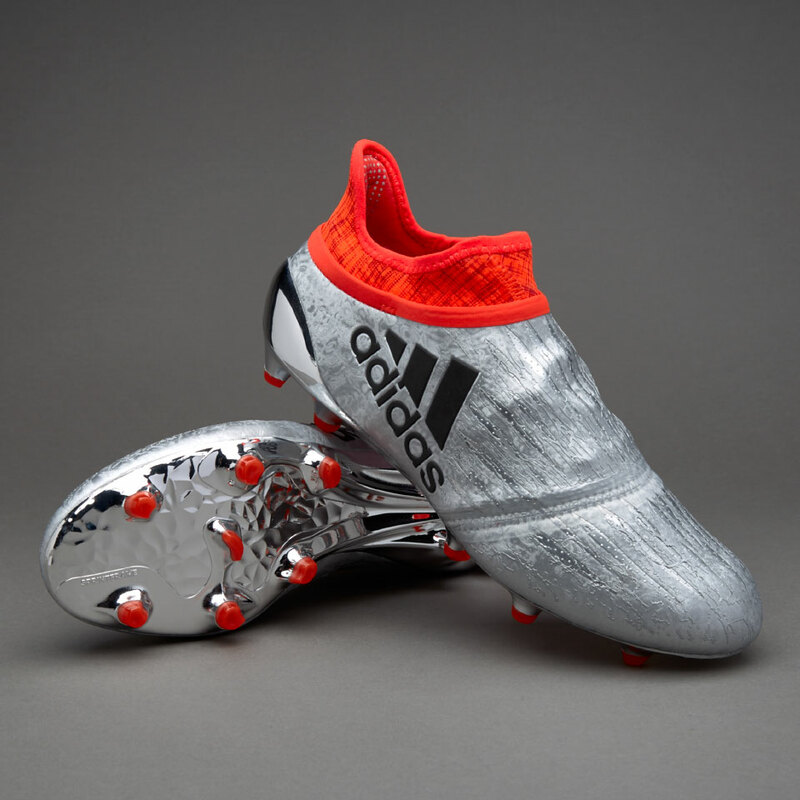 The days of boring, black-only soccer boots are officially over with the arrival of the new X 16+ Purechaos FG Junior by Adidas. Combining function with eye-popping color and design, the X 16+ Purechaos is bound to get you noticed on the pitch this fall. The shoe’s Techfit upper hugs the foot, creating a custom fit in just a matter of moments, while the PureCut sock system covers the laces producing a clean strike each time you touch the ball. Along with the functionality, it is wrapped in a super-modern style in silver-metallic with black-and-solar-red accents. Price may vary. The price given is an average price based on our web search.